Lawyer. He graduated from the Faculty of Law and Administration at the University of Lodz as a listener of civil law specialization. He defended his master thesis at the Department of Economic and Commercial Law dealing issues related to indemnity of agent at the termination of agency agreement. During his studies, he also finished postgraduate studies “School of French law”. 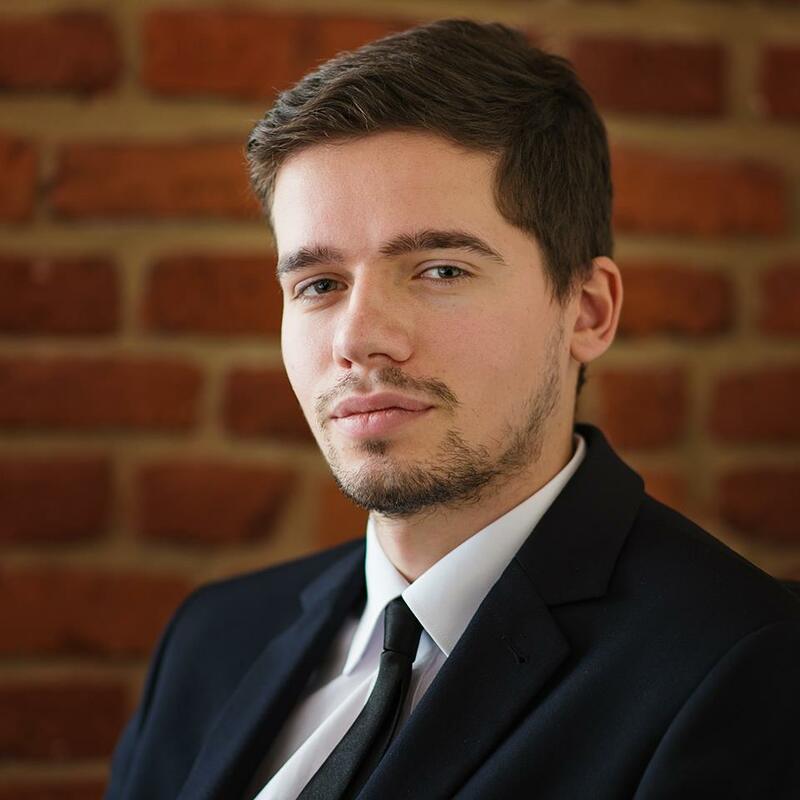 He did his internship in Commercial Department of District Court in Łódź and at the law firm of att. Halina Kosińska. He is particularly interested in civil and commercial law.